Four classic Xbox 360 games all set for Xbox One X enhancements this November. 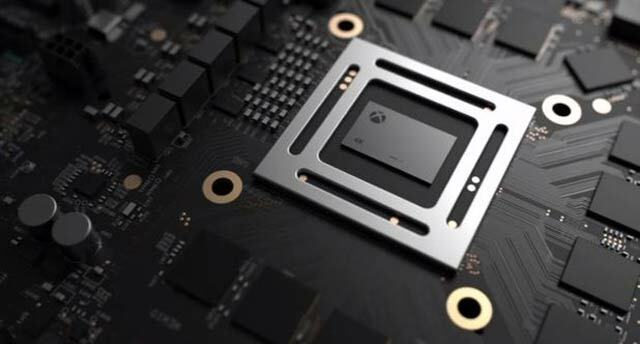 Microsoft is holding nothing back with the launch and power of Xbox One X, it’s quasi-successor to the Xbox One, and it’s bringing some of the most popular and critically acclaimed games to the forefront with some important graphical enhancements. Microsoft’s Xbox backwards compatibility team, which is hard at work getting full Xbox catalog compatibility across all generations to work on Xbox One X, will bring four huge Xbox 360 games to Xbox One X backwards compatibility with graphical enhancements. Halo 3, The Elder Scrolls IV: Oblivion, Fallout 3 and Assassin’s Creed (yes, the original) will each receive their own update offering specific enhancements. These updates will be free from November 7 for anyone that has an Xbox One X. What these updates bring to the table depends on the game. Some of the games will see the 8-bit colour depth limitation lifted to 10-big colour, but all will see 9x the amount of on-screen pixels. And, yes, all four will be playable and enhanced in 4K. Xbox One X launches November 7.